Crillon Tours is a bespoke well-respected family-owned Destination Management Company (DMC) with a storied history. Founded in 1958 by Darius Morgan Martin, Crillon Tours began its first tours to Tiwanku in 1959 and since then continues to pioneer unique experiences and curate innovative journeys for discerning travelers currently led by three generations of the Morgan family-Darius Morgan Jr., his sister, Margot Morgan and Darius' son, Sebastian Villena Morgan. 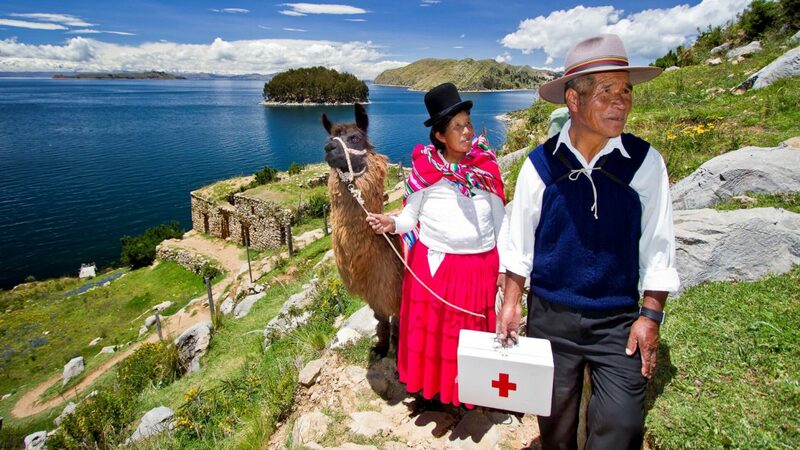 With the expertise and warm hospitality from its passionate team, Crillon Tours brings to life Bolivia’s vibrant culture while continuing to pave the way for sustainable travel by supporting local communities and preserving Bolivia’s Andean heritage and ancient traditions. 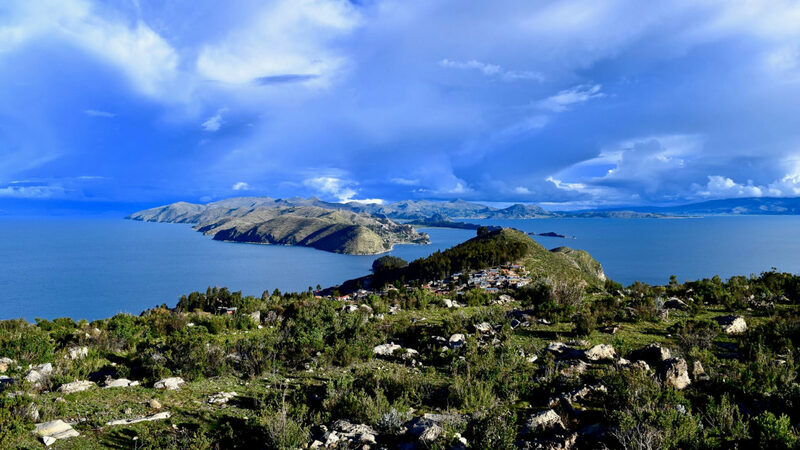 Discover Bolivia’s most impressive scenery by cruising the majestic waters of Lake Titicaca in a luxury hydrofoil to exploring the lunar landscapes of Uyuni Salt Flats in a deluxe Airstream camper. 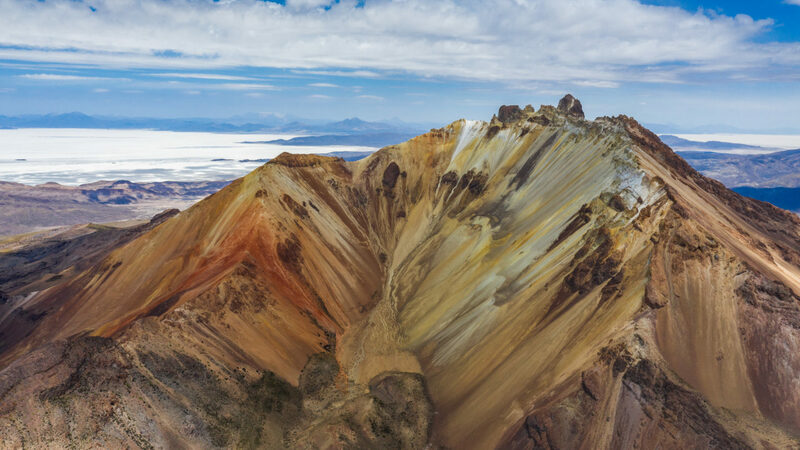 Intrepid travels can visit Huatajata, Sucre & Potosi and learn about their indigenous culture or savor innovative Bolivian gastronomy in La Paz. 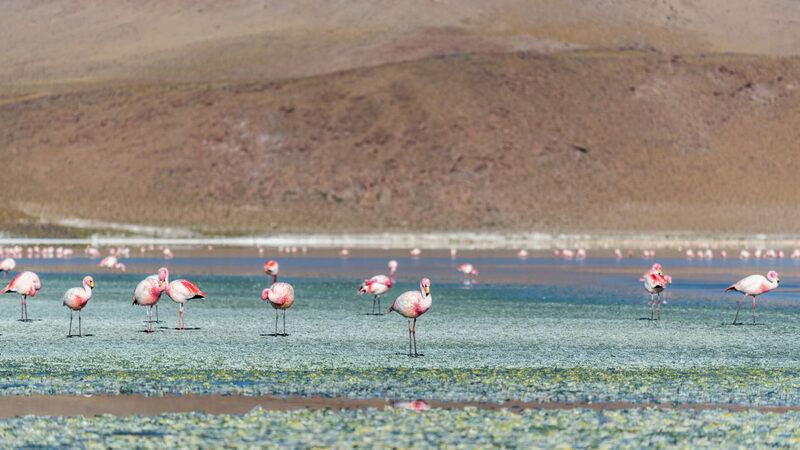 Tailored journeys also include The Amazon, Chile, Brazil, Santa Cruz & its surroundings and more revealing the many layers of Bolivia and parts of South America for adventurous travelers to live their wildest dreams. 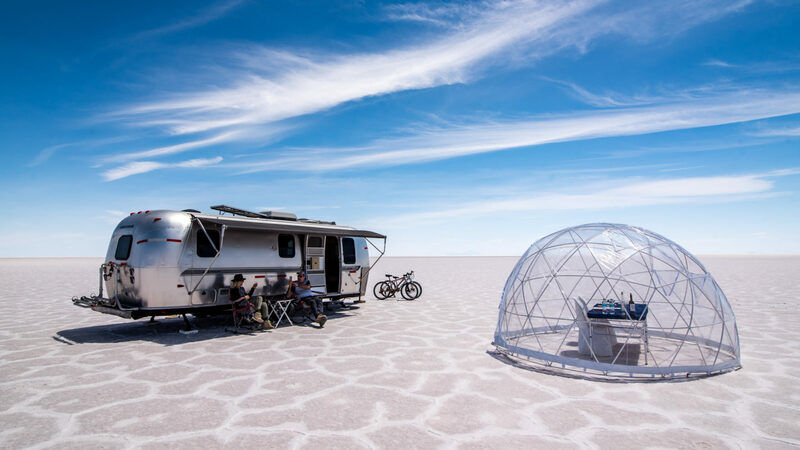 Working with the finest accommodations throughout Bolivia, Chile and Peru, the team of experts has partnerships with hotels, ecolodges, trains and outfitters for the discerning travelers in mind. 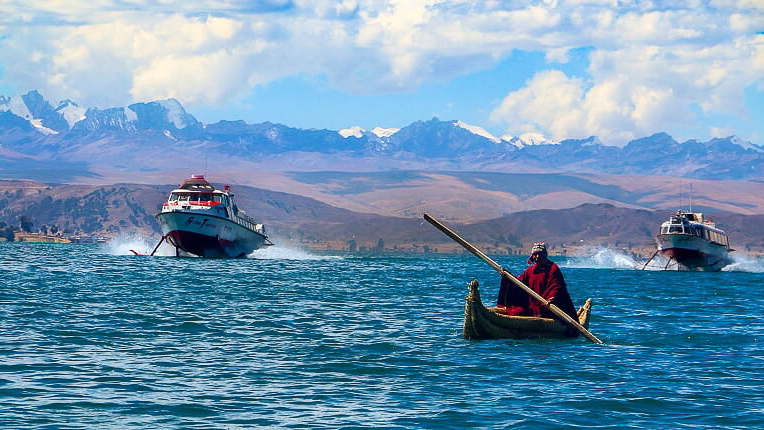 •Tailored excursions for individuals, couples, families, multi-generational trips, special-interest groups, incentive groups and more. 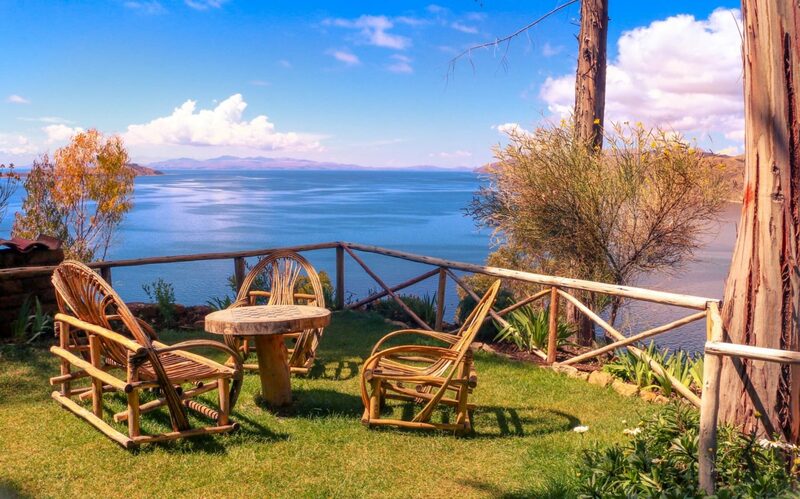 Based in La Paz, Bolivia, Crillon Tours curates a variety of bespoke luxury experiences and classic journeys in Lake Titicaca, Uyuni Salt Flats, La Paz and its surroundings, Sucre and Potosi, The Amazon and more.